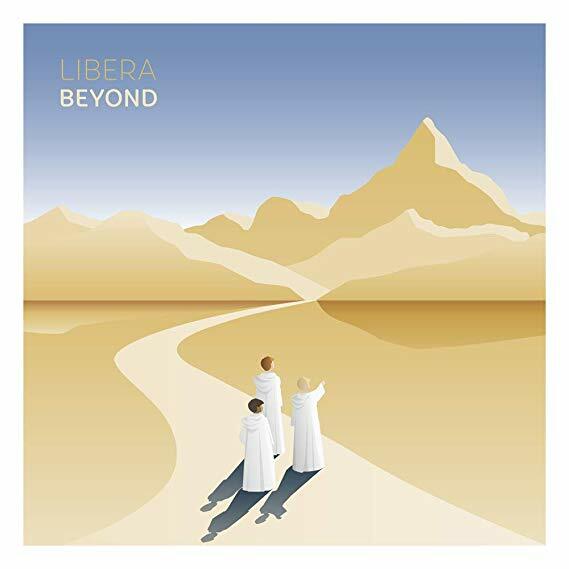 Libera is honored to hold a special premiere concert at Universal Studios Japan. The concert will be on Wednesday the 5th August 2015, the studios are located in Osaka, Japan. We look forward to sharing our music with our many supporters in Japan, and to making some new friends along the way. To attend the premiere you will need to purchase a One-Day Studio Pass. All the details are on this website (Japanese only).